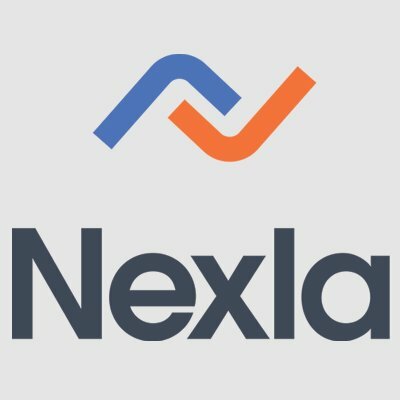 Nexla, a San Francisco, CA-based data operations platform, raised $3.5m in seed funding. 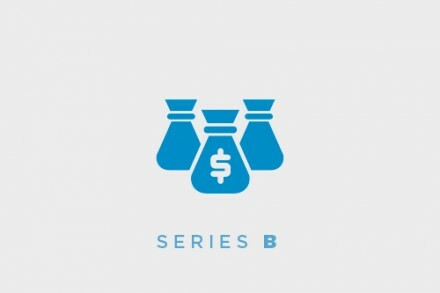 The round was led by Blumberg Capital with participation from Storm Ventures, Engineering Capital and Correlation Ventures. The company is using the funds to grow its team in engineering, product management, sales, and customer success. To see current job openings, visit http://careers.nexla.com. Led by Saket Saurabh, co-founder and CEO, Nexla has just launched its software-as-a-service (SaaS) platform, that manages secure inter-company data collaboration at scale, in public beta. 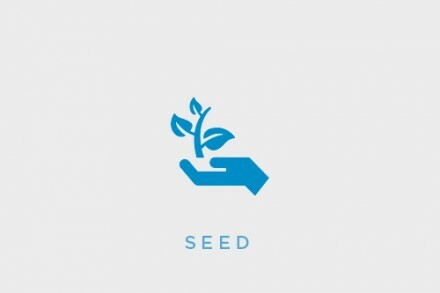 The web-based interface allows business users to send, receive, transform, and monitor data in their preferred format and grant and revoke access to partners.